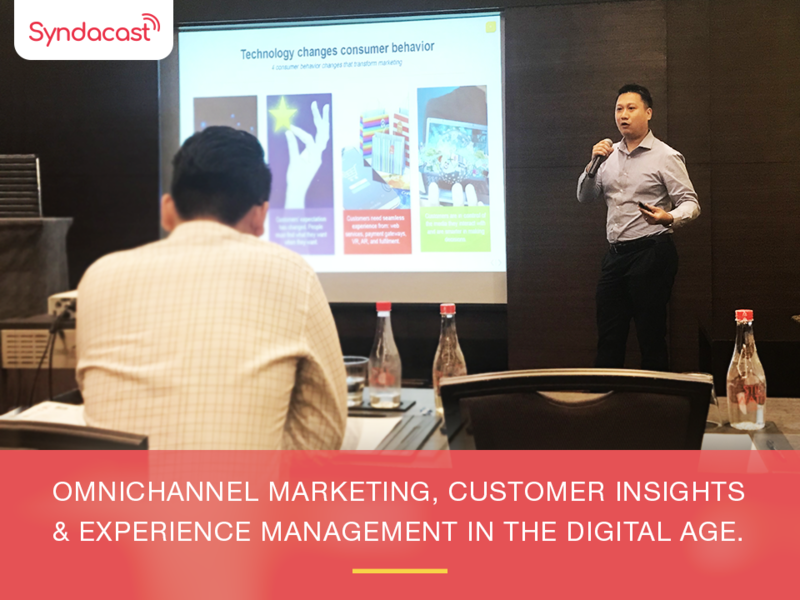 There’s a lot of thought that needs to go into every e-commerce website with the ultimate goal being to generate more sales and leads but there are some simply must-haves no e-commerce sites should go without. What are they? 40% of average online shoppers will exit your page if it takes more than 3 seconds to load. 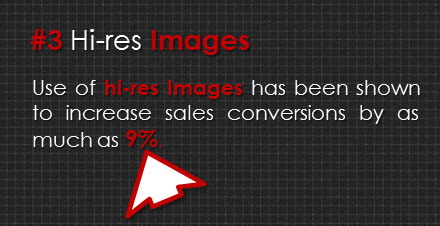 Use of hi-res Images has been shown to increase sales conversions by as much as 9%. 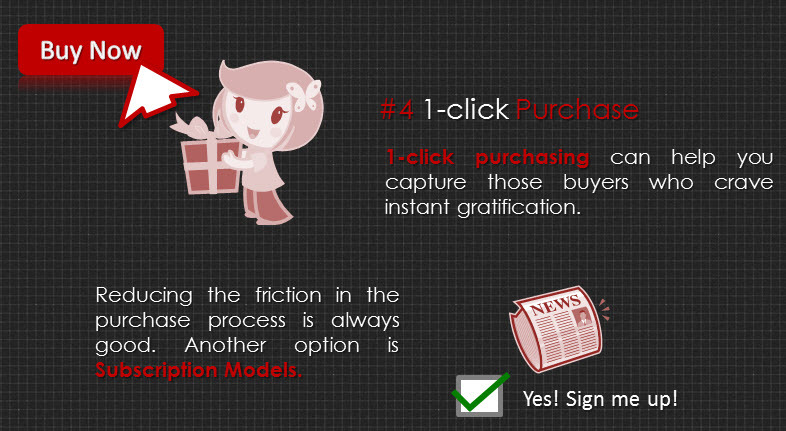 1-click purchasing can help you capture those buyers who crave instant gratification. It is possible to regain 71% of abandoned sales within 24 hours. Think: Social Media. Think: Email Marketing. 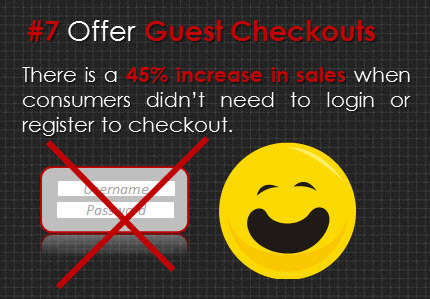 There is a 45% increase in sales when consumers didn’t need to login or register to checkout. We’re in the age of SEARCH! 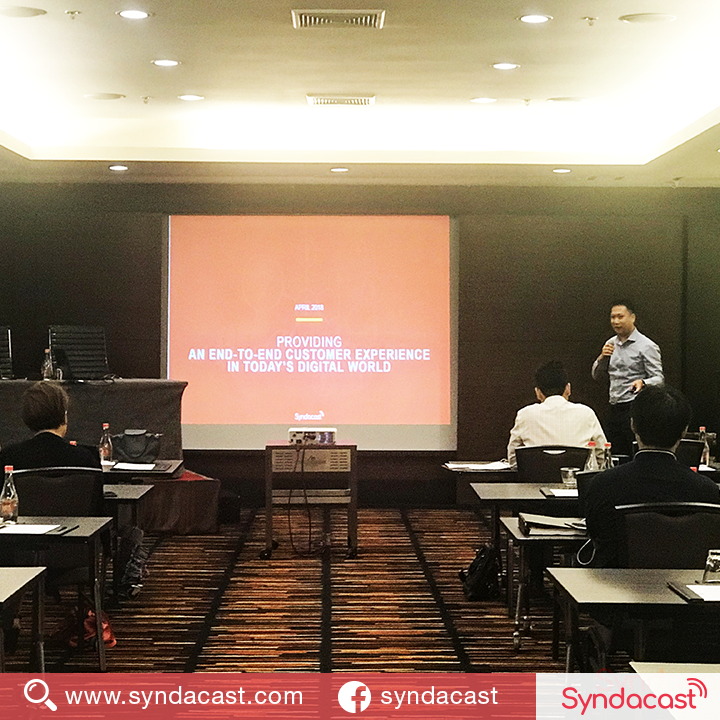 We’re proud to present to you the “10 Faces of Syndacast with 10 Digital Marketing Tips“. 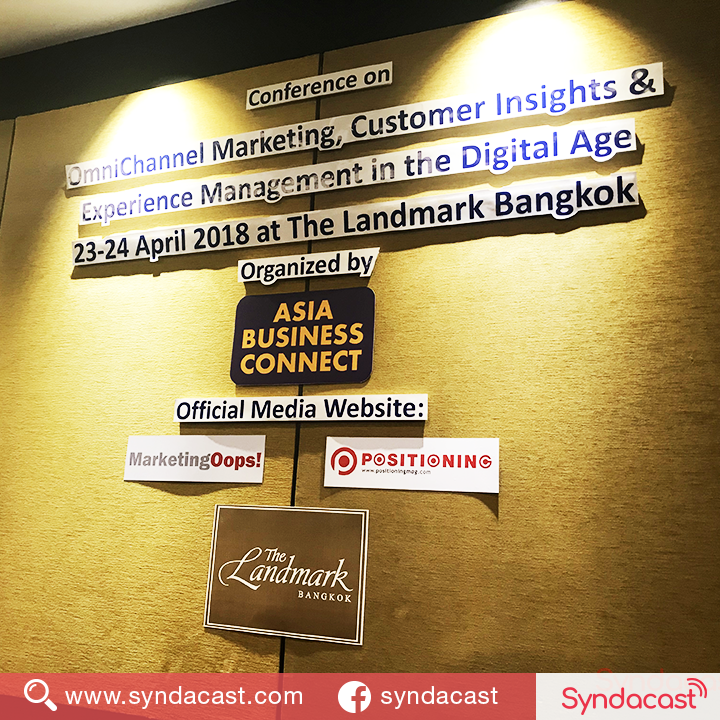 We’ve compiled a list of individuals, each a specialist in their own field to give you must-know 10 digital marketing tips for any online marketer.